Supervisor Cook will hold a community meeting on Monday, April 8, at Fairfax Villa Elementary School, 10900 Santa Clara Drive, Fairfax, at 7:30 p.m. for the Planning staff to present their recommendation for this site. 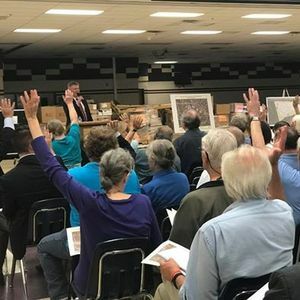 The developer will also present its newly revised layout reflecting changes made in response to input from both the community and county staff. The biggest change is that all three housing buildings have been moved away from the northern property border to allow for a wider tree buffer. One University Development Partners, LLC, submitted a proposal to redevelop 10.84 acres at the northwest corner of the intersection of University Drive and Ox Road with 100 affordable senior housing units, 140 affordable multi-family housing units, and 360 student housing units with approximately 820 beds. On April 8, Supervisor Cook will hold a community meeting to discuss the county staff’s recommendation on amending the Comprehensive Plan for this site. The Comprehensive Plan serves as a framework or guide to decision making about land use. The existing Comprehensive Plan recommends residential use at a density of 3-4 dwelling units per acre for the smaller odd-shaped treed parcel north of the Fairfax County Housing Authority building, and public facilities, governmental and institutional use on the remainder of the site. County staff has been getting input from various county agencies. 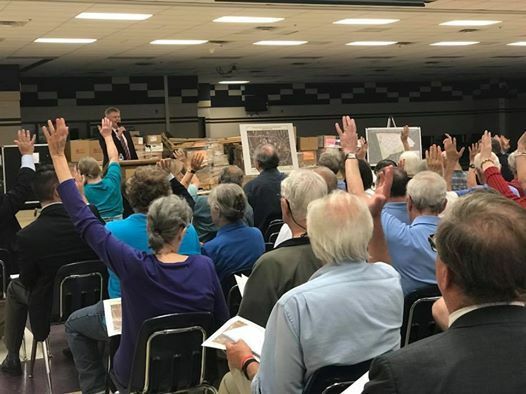 They also gathered public input through the two community meetings held by Supervisor Cook and the Braddock District Land Use and Environment Committee meeting in December. The presentation from the January 31 community meeting is available on Supervisor Cook’s website at: https://www.fairfaxcounty.gov/braddock/one-university-community-transportation-meeting. Information from the previous meeting, as well as the summary and full text of the Traffic Impact Study, is also on the website at: https://www.fairfaxcounty.gov/braddock/one-university-community-transportation-meeting.